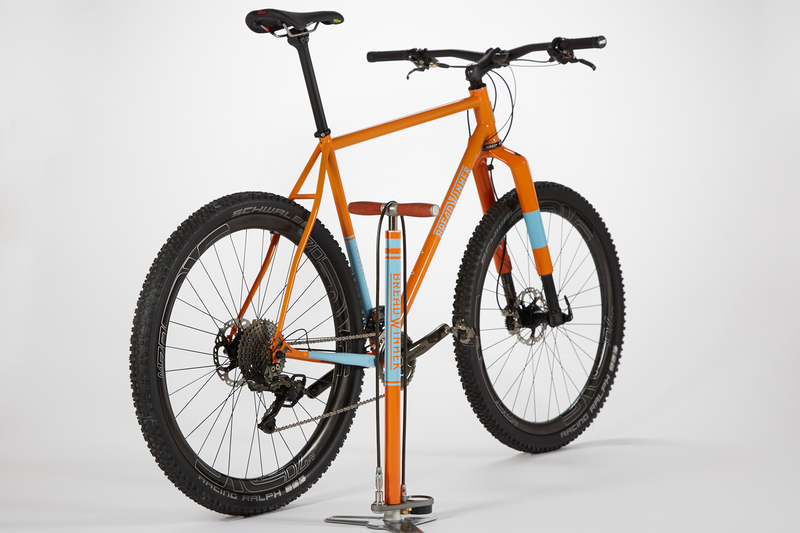 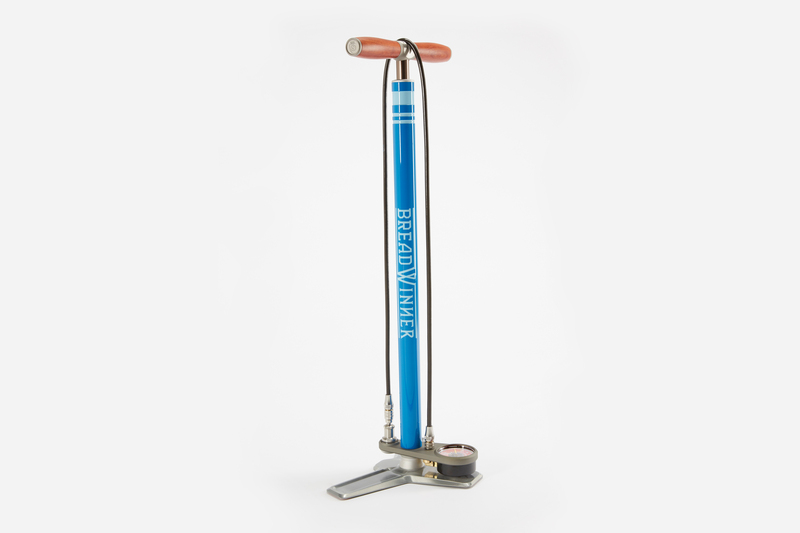 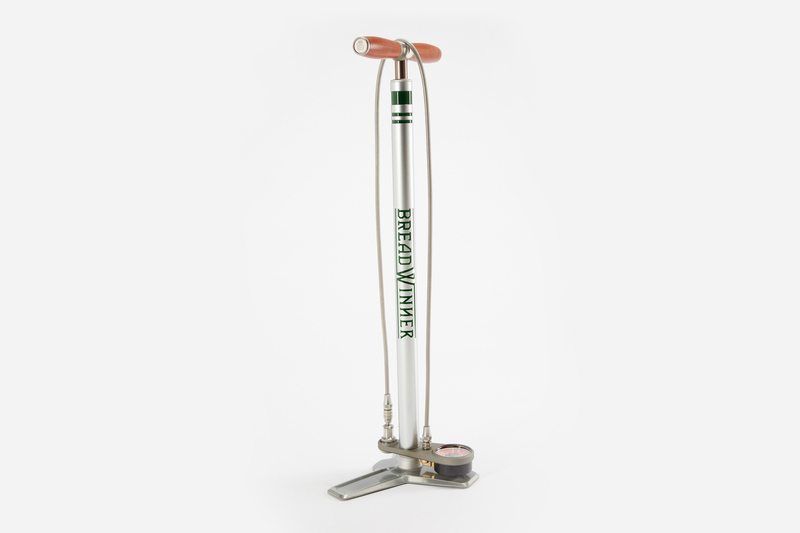 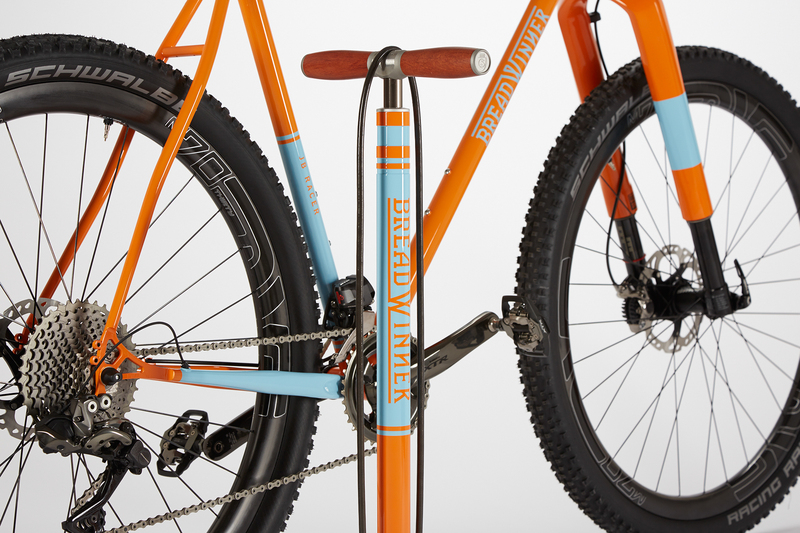 Simply the best floor pump ever made, now available to match your favorite Breadwinner Bicycle. 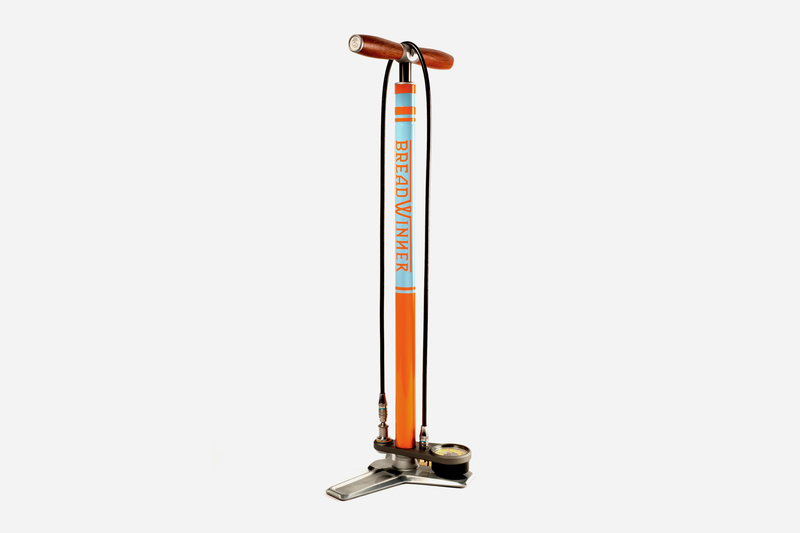 We believe in buying good tools that last a lifetime. 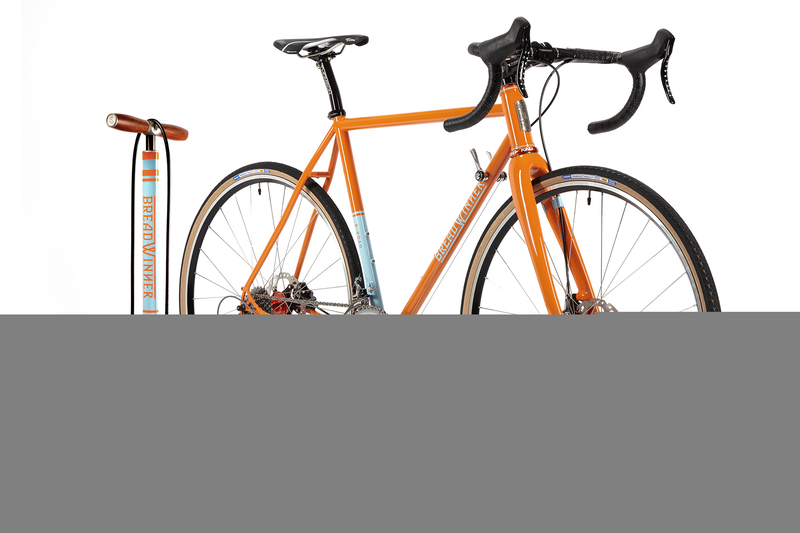 The SILCA Super Pista is such a tool. 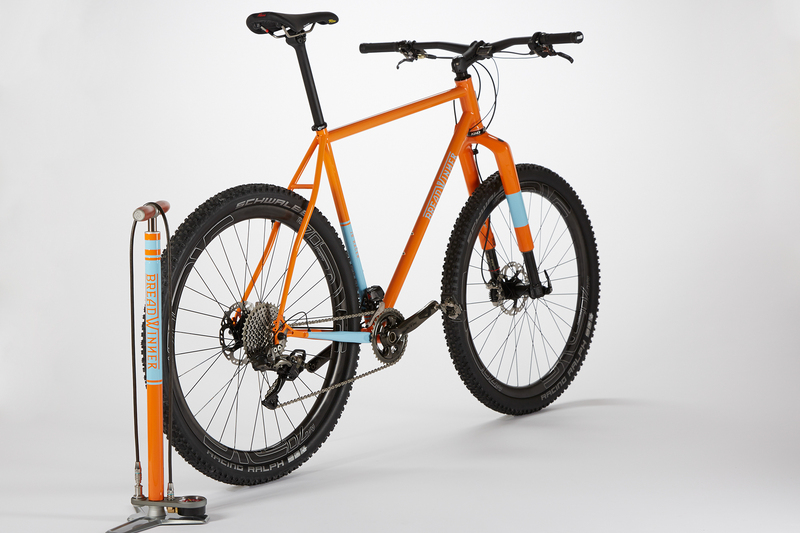 25 year warranty on hard parts. 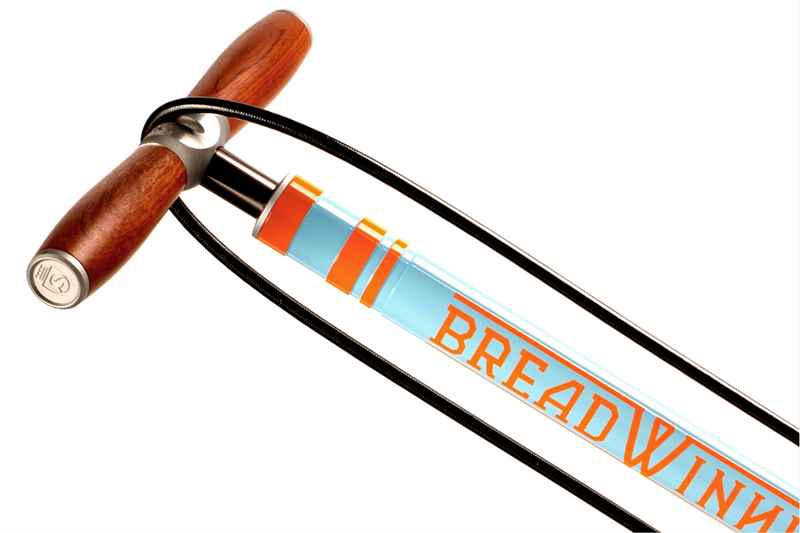 For custom inquires email info@breadwinnercycles.com.